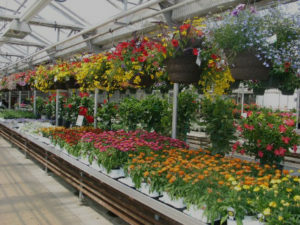 Wagner Greenhouses, Inc. now a fifth generation family owned business since 1901, operates greenhouses in Minneapolis and Hugo, and garden centers in Minneapolis, Bloomington and Hugo, Minnesota. 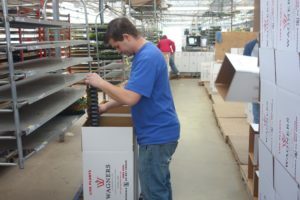 Wagner’s reputation for producing healthy, quality plants along with our commitment to providing knowledgeable and dedicated customer service, makes Wagner’s one of the best places to work in our industry! Wagner’s hires seasonal production staff beginning in January and retail staff beginning in March. Check back with us frequently for new open positions. Garden Center Seasonal Staff– Mid April- June. Please submit resume and/or complete Wagner’s application for employment and submit to hr@wagnergreenhouses.com or apply in person at our 6024 Penn Avenue South, Minneapolis location. Wagner Greenhouses, Inc. is an equal opportunity employer.